Blood, gore, murder, and sinVictorian literature’s darkest horrors await you. The penny dreadfuls were cheap nineteenth-century English stories that featured gothic, lurid, disturbing, and tantalizing content. These horror serials cost a penny per issue, hence their name: penny dreadfuls. The penny dreadfuls often paid homage toand even inspiredmany of the more famous narratives of the horror genre. This book unites three of the most notorious literary giants of the nineteenth century, all born of the penny dreadful tradition: Dracula, Frankenstein, and The Picture of Dorian Gray, all in one authentic collection of the best Victorian gothic horror ever written. Originally published at a time when dramatic scientific discoveries sparked a cultural fixation on the paranormal, these stories remain timeless in their uncanny ability to prey upon our primal fear of that which is strange, violent, and unknown. 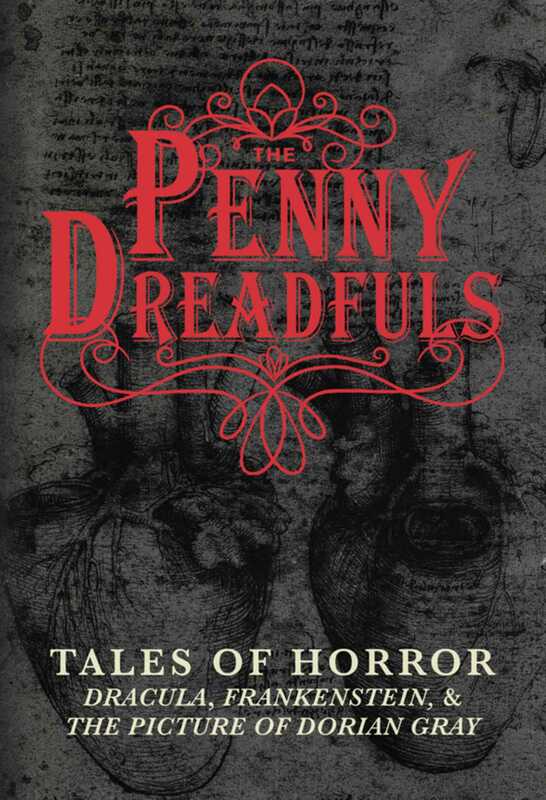 Curl up with The Penny Dreadfuls on a dark, moonless night and rediscover these chilling classics.